What Is SEER and Why Does It Matter? 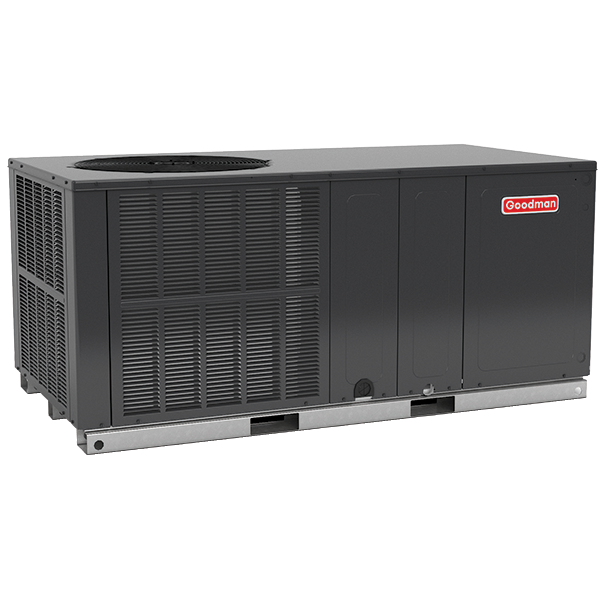 If you’re in the market for a new air conditioner or heat pump, you have probably noticed that each unit comes with a SEER rating related to the unit’s energy efficiency and performance for cooling. But what exactly is SEER, and why should it matter to you? Before the SEER rating was adopted, cooling equipment was rated based on how much energy was used while running at full capacity in a controlled environment. The method was similar to calculating the average fuel efficiency of a vehicle while driving it 100 mph on rollers in a climate-controlled lab. The test results would not be an accurate measurement of the vehicle’s typical efficiency. The U.S. Department of Energy (DOE) sets energy efficiency standards for air conditioners, heat pumps, and other HVAC (heating, ventilation, and air conditioning) equipment. In 2006, the DOE raised the minimum SEER requirement from 10 SEER to 13 SEER nationwide in an effort to promote energy savings that benefit the consumer. In 2015, the DOE again raised the minimum SEER requirement for central air conditioners and heat pumps installed in certain regions of the U.S.1 Currently, the minimum SEER rating for central air conditioners and heat pumps is 14 in the South and Southwest regions of the U.S. and 13 in the North. What’s a Good SEER rating for Me? Your air conditioning system may get a lot of use in warmer months. While in some areas of the country, these systems are running almost year round. For homeowners in these locations, you may want to consider an air conditioning or heat pump with an Energy Star rating to possibly save even more in energy costs. 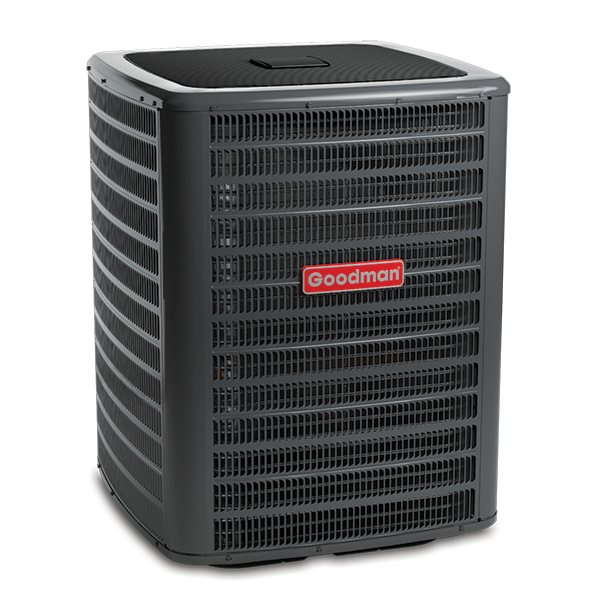 However, if you live in a more temperate area where you go much of the year without cooling; a minimum SEER rating may make the most financial sense. 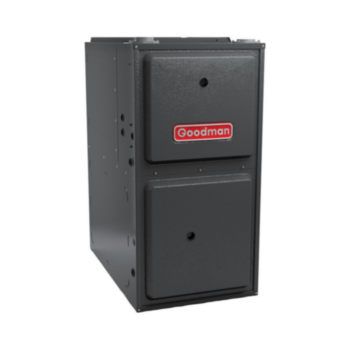 To reduce your energy costs and learn more about Goodman’s high SEER products, speak with an independent Goodman dealer in your area.